When you are ready to part with your classic car, DT Vintage is here to help you get the best price possible. We advise on the repairs and maintenance to boost interest and appeal, as well as the best digital channels to connect with vintage buyers. We can list your vintage car online, or give it a coveted spot in our East Yorkshire showroom. Let us do all the hard work, while you sit back and figure out which vintage you want next! How authentic do you want your vintage car to be? 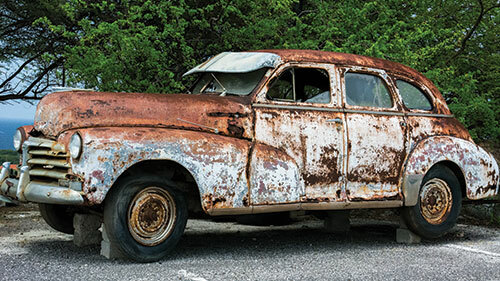 Restoring a classic car requires more than a mechanic or bodyworks specialist—but an enthusiastic vintage expert who can walk you through your restoration options. From a bare chassis brought to us on the back of a pickup, to a vintage that has been running for years. If you need it restored, repaired, or maintained—we will get the job done with style and flare! 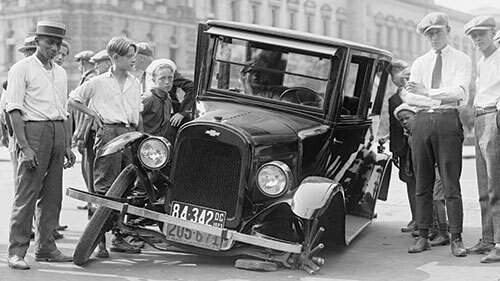 Just because your car is prepared for the rally doesn’t necessarily mean that you are. Allow DT Vintage to be your event crew. We’ll transport your car to and from the rally, and standby incase things get wild. Since you’ll be pushing your vintage to its limits, something could certainly go wrong. We will be there to get you back on track, and in the race in record time! Vintage rallying continues to grow in popularity, with increasing numbers of companies organising exhilarating events from midnight runs in Amsterdam—to month-long endurance events crossing the Gobi Desert. DT Vintage has experience required to turn your vintage into the right toll for the job! 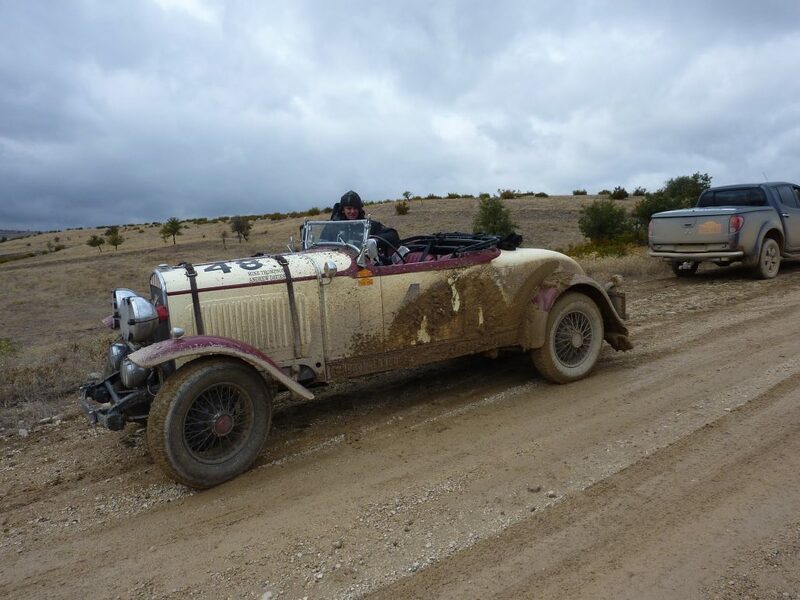 Our staff are vintage rally fanatics, who have competed in events such as Peking to Paris, Flying Scotsman, Benjafield 24hr, and the 100 Miles of Amsterdam. This means that we can provide you with more than the mechanical skills required to get your classic car race-ready, but also the invaluable insight as to the pitfalls and precautions you need to know to be rally-ready. We can offer several options for rally preparation, which vary depending on your car and event. From simple servicing and checkups, to providing a complete endurance rally car that will withstand weeks of hammer in the most extreme conditions.